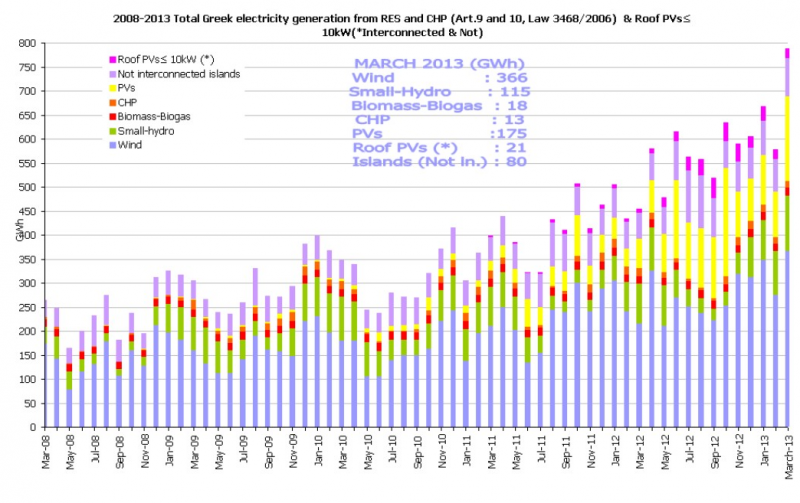 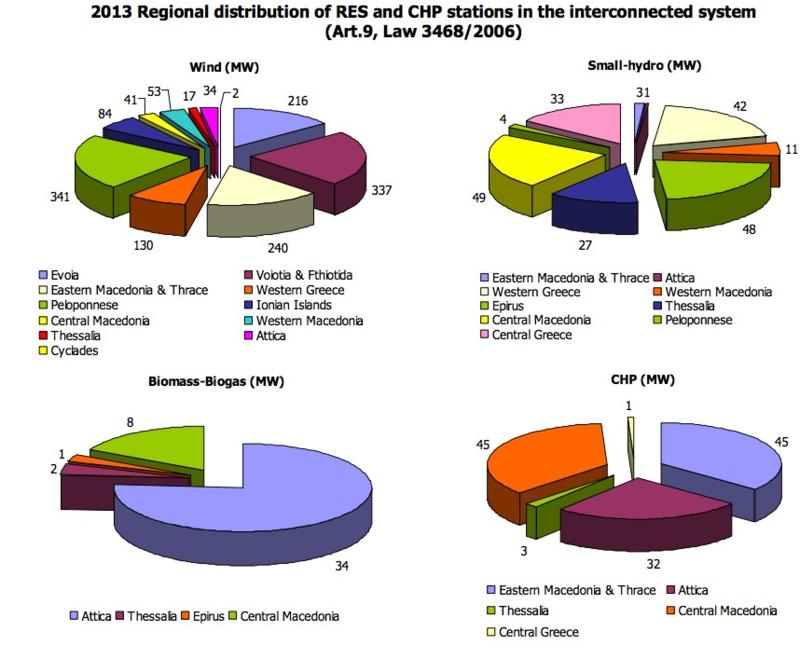 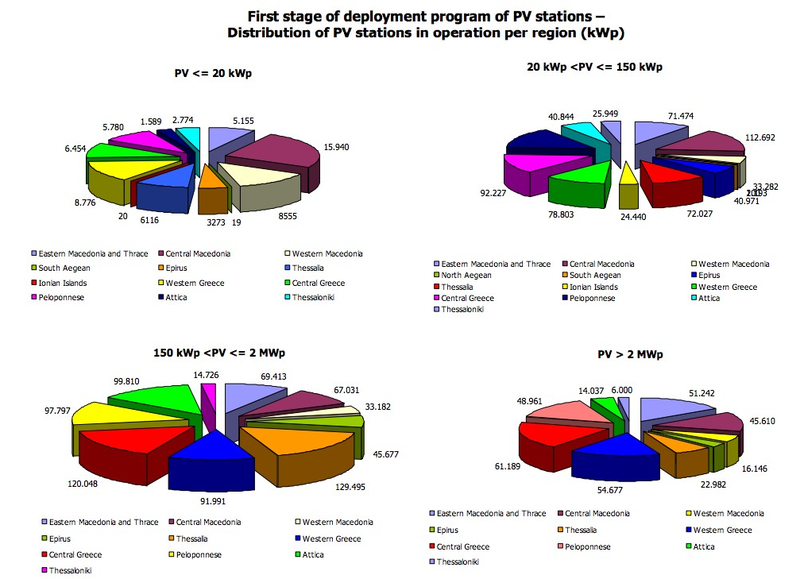 Previously, we reported that Greece added 300 MW of solar PV in January 2013. The following two months didn’t see as much built, but the Q1 total did hit a respectable 793 MW. 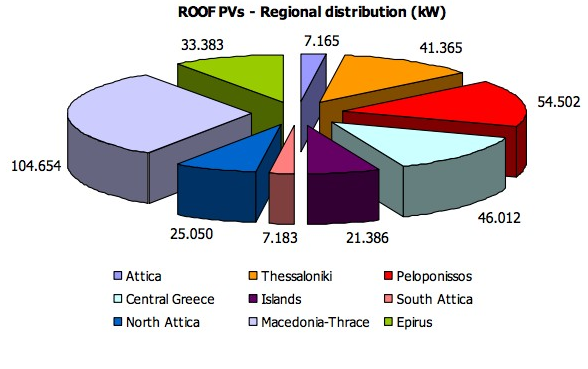 259 MW were added in March and 234 MW were added in February, and Greece is now at about 2.2 GW of solar PV capacity (cumulative). 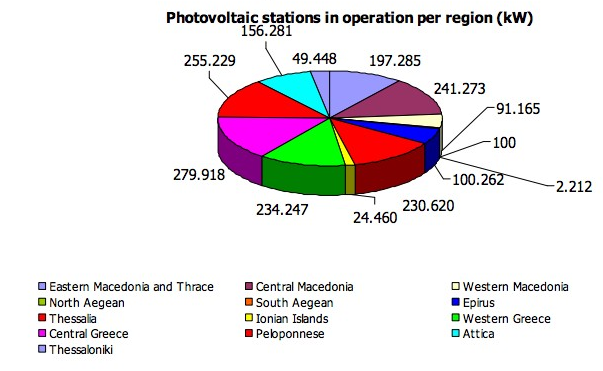 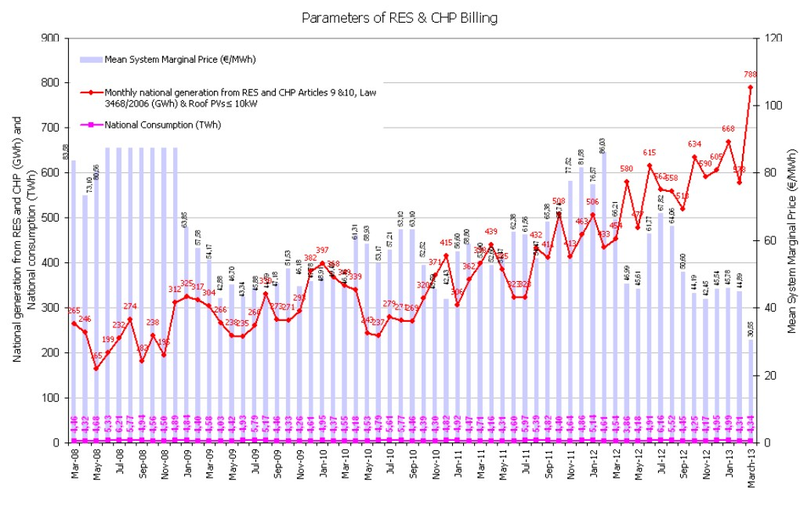 As you can see in the chart below from LAGIE (the Greece electricity grid operator), solar PV is now the #1 renewable energy source in the country (when it comes to installed power capacity). 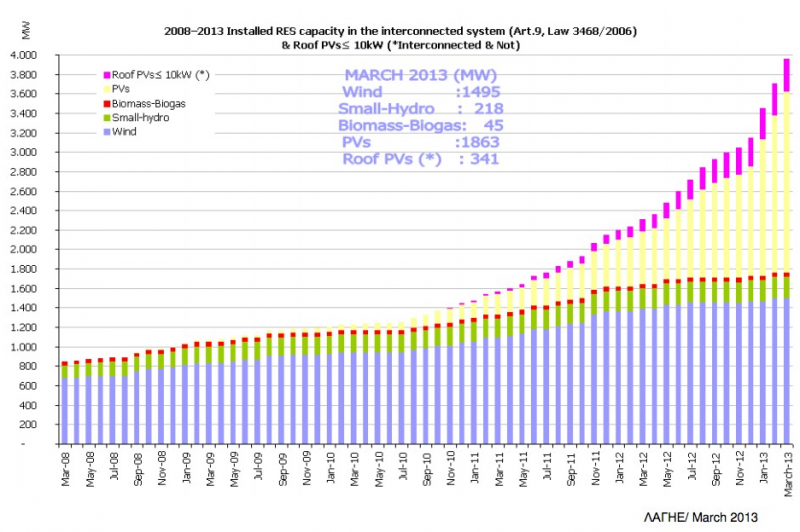 Solar PV (including rooftop PV) is at 2204 MW, while wind power is at 1495 MW.